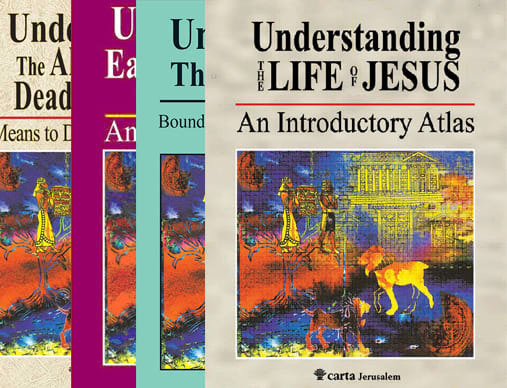 Third Paperback Edition – This book undertakes to present the Christian movement by emphasizing three foci: 1) intellectual discipline; 2) moral and ethical discipline; 3) expansion to a global religion from beginnings in the Roman province of Palestine. A concise work on the origins of Hebrew words and their sense development. 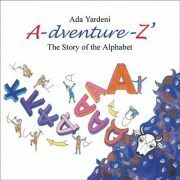 The Story of the Alphabet For children and parents alike, this book includes a charming tale, that shows the main stages leading to the invention of the alphabet. Each letter of the alphabet has an informative text and is accompanied by a full-page color illustration. A Carta Wall Chart A unique wall chart showing the development of the alphabets from ancient to modern times. The comparative chart shows clear presentations of the important Semitic Scripts, their adaption and further development to Greek and Latin. The development of Jewish history, its religious movements, Jewish culture and languages and antisemitism are lucidly presented in this atlas with over 200 maps, illustrations, charts and lists. Bound for Exile, the companion volume of The Raging Torrent, presents a collection of cuneiform texts that relate to the Israelites and Judeans living under the yoke of the great Mesopotamian empires during the 8th-6th centuries BCE. 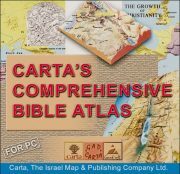 This highly educational Carta’s Bible Land Quiz Book is written, illustrated and produced in the Holy City of Jerusalem. 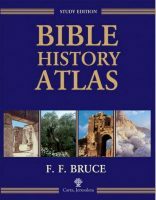 This book is intended to be a challenging and pure-fun journey of discovery of the Bible.